Very little information is known about the Chatong tribe of southern Laos. Laurent Chazee, the French author of the ethnographic book Atlas des Ethnies et des Sous-Ethnies du Laos, briefly mentions the Chatong as having "less than 1,000 people" with 47 living in the Karum District of Xekong Province. No other sources mention the Chatong, although it appears they may be a subgroup of the Tong, who live to the west in Saravan Province. If the Chatong are a subgroup of the Tong, then they speak a language belonging to the Katuic branch of the Mon-Khmer family. Chazee, however, did not list the Chatong in his Mon-Khmer section, but included them in his "Other Groups" section. The Chatong area is near the Vietnam border, in remote mountains. Because of the almost complete lack of roads, few tourists have ever ventured into this part of Laos. "It's also a very poor province in which nearly a quarter of all children die before the age of five. 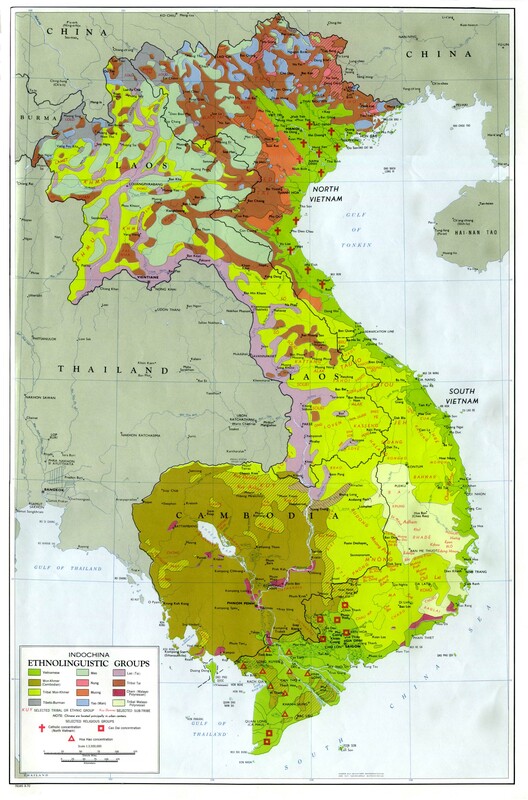 The worst poverty and health problems occur between the Xekong River and the Vietnamese border". The Chatong have been animists for centuries, continuing to worship a host of spirits without interruption from the outside world. In Laos today, even professing Buddhists continue to seek the guidance of the spirits in matters that may benefit them. For example, thousands of people visit mediums in an effort to divine "lucky numbers" which could help them win the lottery. 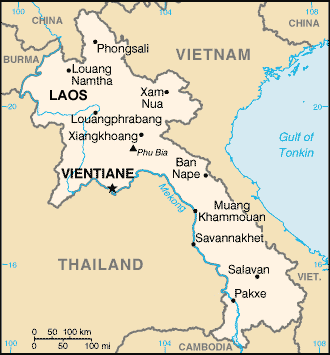 Grant Evans comments, "The destabilizing of Lao culture and society... have seen people flock to all varieties of religious consultants in an attempt to find some orientation and meaning in all of these changes... This is especially evident in what I call 'lottery mania' and the attempt to get rich quickly... Every time I sat down with a Lao the conversation would drift toward lottery numbers and how to divine them: through dream interpretation, consultations with monks or nuns who would be asked for numbers, or other spirit mediums. With the collapse of socialist ideology no other explanations are offered for the confusions thrown up by economic, social and cultural change, and religious belief in all its variety has rapidly filled the gap". * Pray Christian health workers could gain access to the Chatong area and make a difference in their lives. * Ask God to pierce the darkness of life in Xekong with his wonderful light. 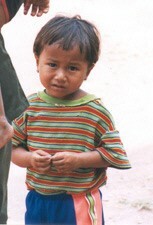 * Pray the power of superstition and greed would be broken over people in Laos, and many would turn to God. * Pray for Gospel messages to become available in audio format for this people group.View Chatong in all countries.